The Bareface Media team is entered in the LoveBrum ‪Cup‬ because out on the field is where champions are revealed. 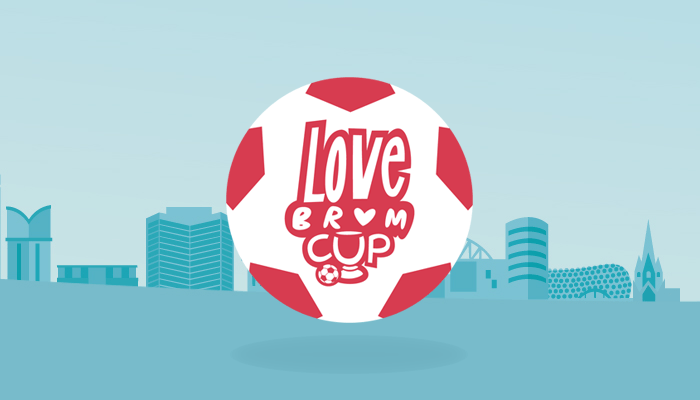 Fancy joining us and seeing if you can take home the LoveBrum Cup? Then this is the event for you. Get involved immediately. Throughout Saturday 18th July we will be running a large five-a-side tournament to find out who deserves the title of LoveBrum Cup Champs.